Lil Wayne is now the sole owner of Young Money, it’s been revealed in a new Billboard cover story. 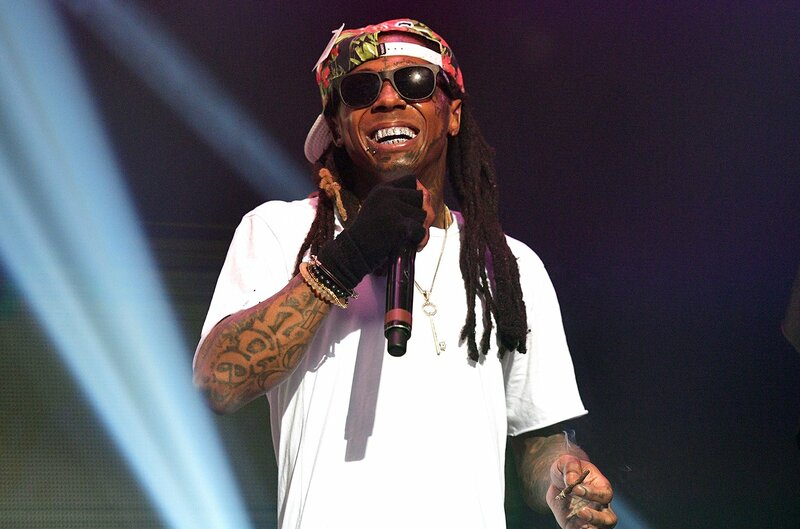 As part of the settlement finalized in June, Weezy has been granted full ownership and is no longer a venture with Cash Money. “There’s no hard feelings or animosity,” his manager and attorney Ron Sweeney said. “This is business, and we finally got our business straight.” Young Money will still distribute music through Republic Records, but Tha Carter V will be Wayne’s first album not to feature the Cash Money logo. Read the full story over at Billboard’s website.